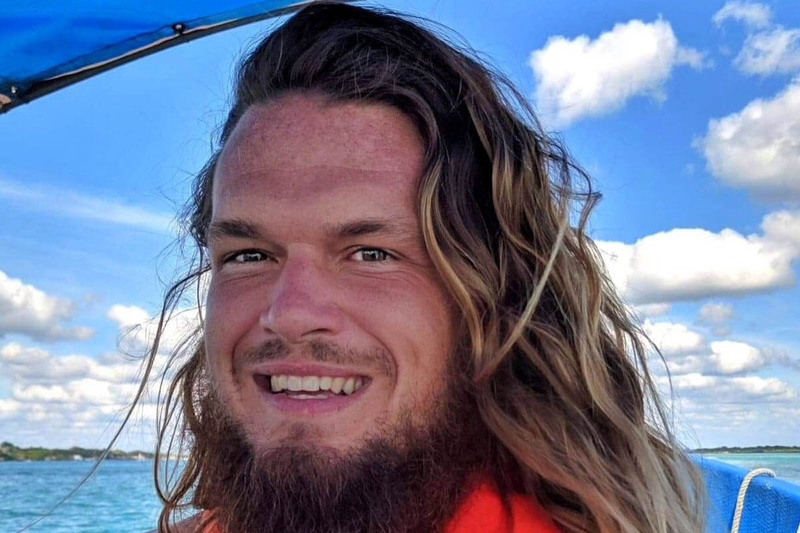 Extensive air and sea searches, funded by an appeal that raised $40,000 from 500 people in its first day, are continuing for a Canadian scuba diver who went missing off Cozumel in Mexico on Saturday, 16 March. Cameron Donaldson from Lachute in Quebec worked in Canada as a therapeutic dive instructor for people with disabilities and PTSD (post traumatic stress disorder), spending winters in Cozumel. The experienced diver was reported to have gone out at 2.30pm with his mother Bonnie off Playa Las Rocas at the north end of Cozumel, an area prone to strong currents. Friends have stated that it was the pair’s habit to solo-dive once in the water and meet up again at the end of the dive or back on shore. Donaldson’s mother reported him missing when he failed to reunite with her. A GoFundMe campaign launched to help fund search missions was said to have been strongly supported by friends and the diving community. It has been paying for aircraft, helicopters and boats to continue scanning the area. “For some reason, the local authorities are unable to mount a critical air search,” stated Donaldson’s friend Kimberly Moore when she launched the appeal the day after his disappearance. The US Coast Guard is providing logistical analysis of areas to search, and the Mexican government was today reported to be sending air support. Four rebreather divers were set to carry out an underwater search at depths of 40-70m.